Want to start paying off your debt but just don’t know where to start? Maya Fisher-French (@mayaonmoney) and Mapalo Makhu (@womanandfinance) provide a step-by-step guide. To join the conversation send us a voice note to 064 554 3959. 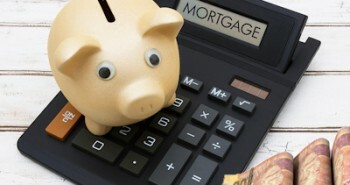 Next postShould you renegotiate your mortgage rate?